On Tuesday, August 30, the Cinema Guild will release two documentaries - one, a new work by a revered modern auteur, the other an older work by a venerable master being released in the United States for the first time. The two films could not be more different, and yet they are alike in one very important aspect - they are unique in their interpretation of what a documentary is. Pedro Costa's sublime and mysterious Ne Change Rien (2010) is less a documentary than it is an impressionistic portrait of an artist. Costa introduces us to the enigmatic French chanteuse, Jeanne Balibar, an actress turned singer whose music provides the backbone of the film. 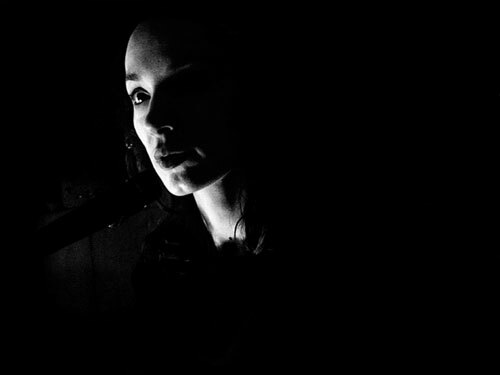 You'll find no talking heads or even interviews here, Costa simply allows his cameras to observe her creative process. Jeanne Balibar in Pedro Costa's NE CHANGE RIEN. Shot in striking, dreamy black and white, Ne Change Rien allows us to watch the evolution of Balibar's art as she hones and perfects each song. Costa uses few cuts, instead choosing just place the camera and let the magic happen. It almost feels as if its unfolding in real time, and we are a fly on the wall as Balibar cultivates the jazzy sultriness of her music. On paper it almost sounds dull, but in reality it's completely enthralling. Balibar's charisma easily enchants without the help of any cinematic tricks. This is a haunting and soulful film, and while it may occasionally seem repetitive, it's hard to ignore the awe at its atmospheric and evocative craft as we witness nothing short of the birth of a work of art. The DVD extras include some deleted scenes featuring more of Balibar's exquisite music. The End of a Love Affair, a short film by Costa, which is little more than a man staring at a window for eight minutes, is regrettably mystifying, and not in a good way. Agnes Varda's Daguerréotypes (1976), on the other hand, is a bit more traditional in its documentary structure, but, like Ne Change Rien is an observational slice of life that provides a window into everyday existence. After years of living on Rue Daguerre in Paris' 14th arrondissement, Varda sent out to pay tribute to the street she called home. Its influence had been felt in many of her films up until that point, as she drew inspiration and locations from its quaint shops and quainter residents, infusing her art with the familiar textures and feelings of home. 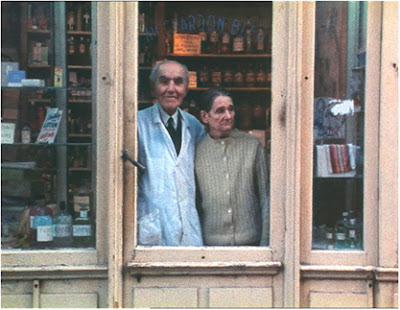 The resulting film is a loving tribute to the people who made Varda's life what it is, to the shop owners whose stores she frequented, to the faces she saw on the streets every day. It's a remarkable reflection by an artist on the root of her art, of the minutiae that has turned her into the artist she is today. Two shopkeepers from Rue Daguerre in Agnes Varda's DAGUERRÉOTYPES. The result is something wholly magical. Magical, not in the metaphysical sense, but in the personal sense. It's an unexpected charmer, a light and warmhearted homage to the common man, to small business owners, to home. 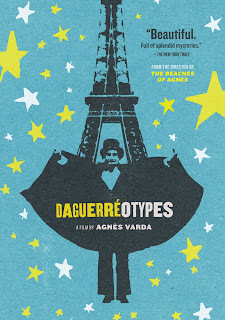 In Daguerréotypes, Varda captures what so many filmmakers strive for but few rarely capture - life. This is life as it truly is, simple, lived in, real. Even though the film is 35 years old, it feels surprisingly immediate, even contemporary. 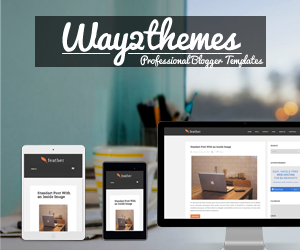 Its themes are timeless, even if some of it feels like distant memories of a time long past. The DVD includes a bittersweet update of what Rue Daguerre looks like in 2005, and while a lot of the older shops have gone away (the old perfume shop, whose elderly proprietors once mixed their own perfumes, is now home to a Lebanese hookah shop), it's surprising just how much of it is still the same. Home, as they say, is where the heart is. But even if you have never visited Rue Daguerre, even if you have never been to Paris, Varda still makes it feel like home, and after seeing Daguerréotypes, you may never want to leave. 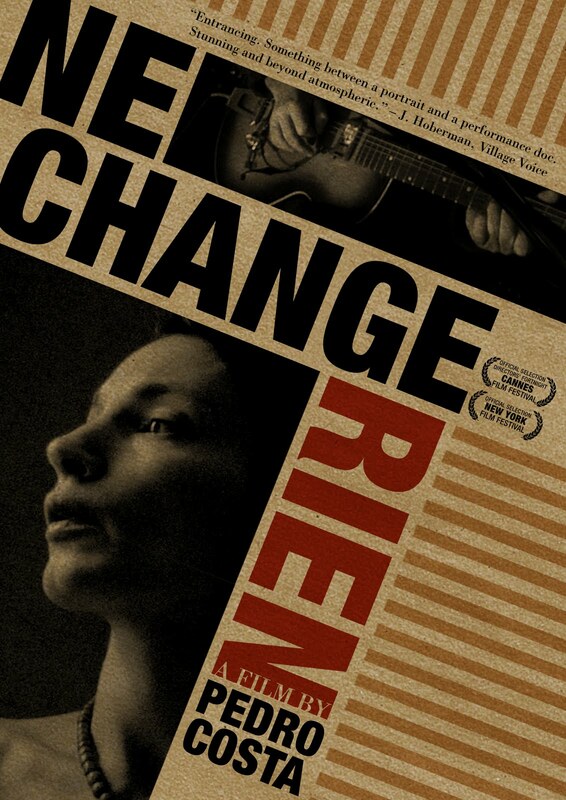 Ne Change Rien and Daguerréotypes will both be released on DVD from the Cinema Guild on Tuesday, August 30.